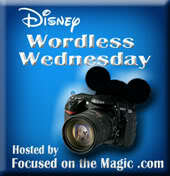 I want to thank my friends Jodi Magical Mouse Schoolhouse and Sean Disney Day by Day for continuing our Wednesday tradition while I was traveling. I love you guys!! And, it was Jodi's birthday! Big Happy Birthday Wishes Jodi!!! We had quite an adventure at Epcot's 35th Anniversary, experiencing Pandora, Epcot® International Food & Wine Festival, a grand opening and so much more. I can't wait to share it all with you! 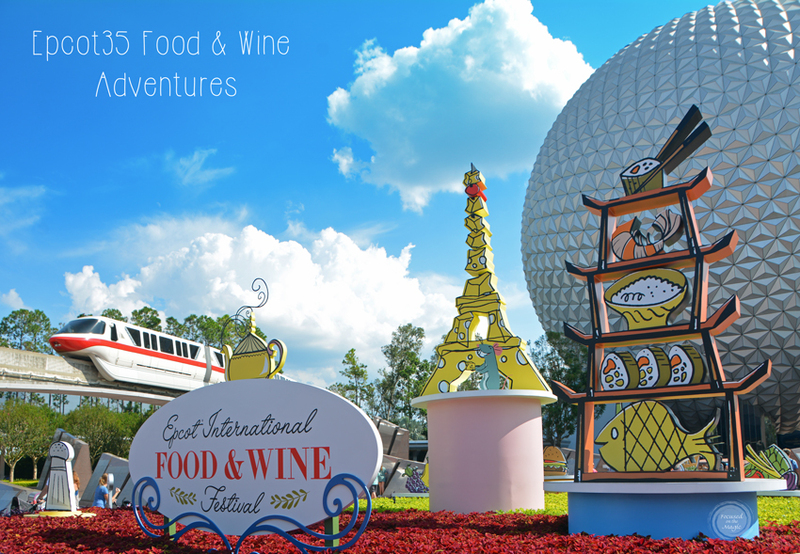 Here's a look at the entrance to Epcot's International Food and Wine Festival. I just love the creativity expressed each year in their displays. Disney never disappoints!